This will definitely be the highlight of their conference. All the most anticipated games that they have shown so far and are gonna be launching in the next few months or next year. I’m hoping to see new trailers for Days Gone, Spider-man and The Last of Us Part II. With The Last of Us Part II being the finale teaser trailer. They probably would change things up though and probably highlight Spider-man more since it’s going to come out this year. 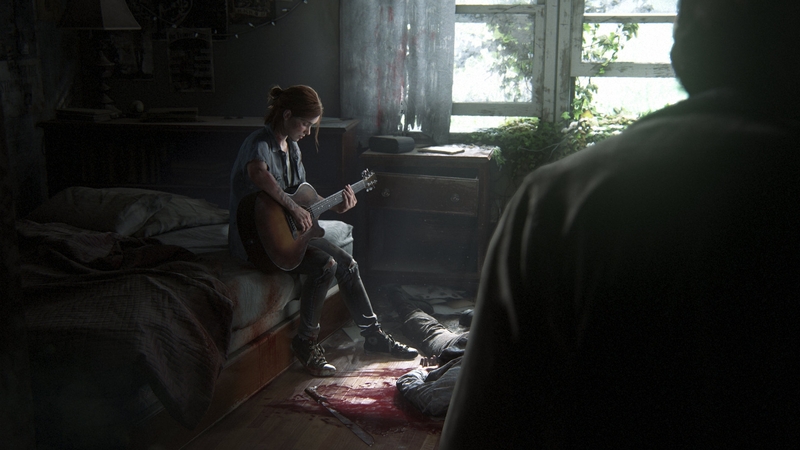 But with the recent announcement of Last of Us Part II making an appearance this year, I expect it to be the one thing that will blow away the other competition. I can’t wait what Naughty Dog has in store for us with this sequel. Just hearing the news was already enough to get me hyped for this coming E3. Almost in all of Sony’s Press Conference they would always showcase new games as well. Hopefully they will be good ones or something people would look forward to playing. 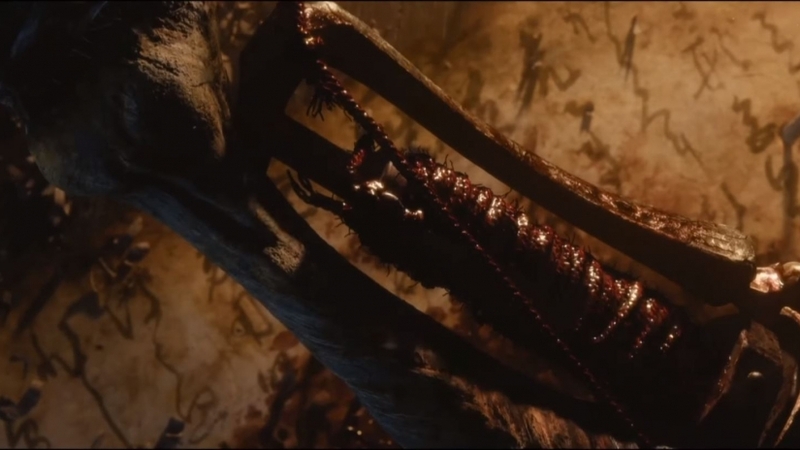 We might get to see From Software’s new game this year. I’m also expecting some third party games showing up in this conference like AC Odyssey or Fallout 78 perhaps. We recently got news that Sony will be announcing new games ahead of the E3 Press Conference. This could also mean that these new games will be showcased during the Press Conference itself. One thing is for sure, I totally expect these games to be of high caliber and that it will keep the fire burning for Sony in years to come. It’s possible but considering that Sony said that we shouldn’t expect hardware news in this conference could also mean they are saving it for Playstation Experience 2018. 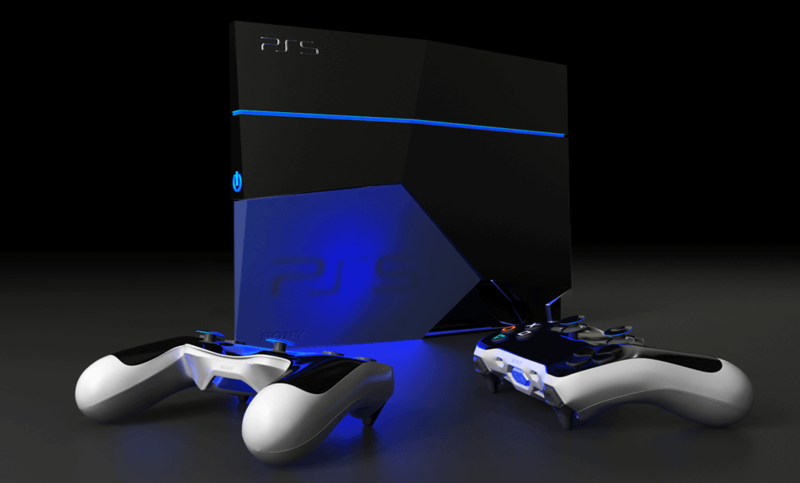 But it’s also likely that they might announce a PS4 Pro Slim especially since they mentioned there’s a new PS4 coming out. If it’s not going to be a console though, it is also likely that they will introduce new accessories like headsets or new controllers. These three are the only ones that come to mind to me right now as to what to expect in Sony’s Press Conference. And they are probably the most important ones as well that will make Sony stand out. Hopefully Sony wows us once again and will make me say that I made the right decision in staying true to the Sony console.